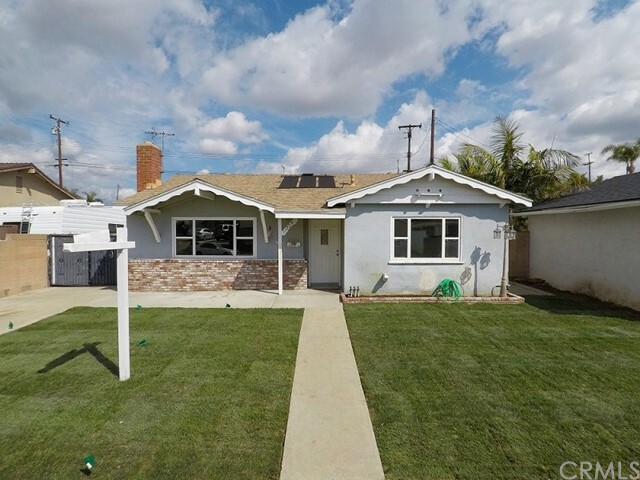 Wonderful 3 bedroom 2 bath home in a highly desirable area in Whittier! Close to shopping dinning and award winning schools. 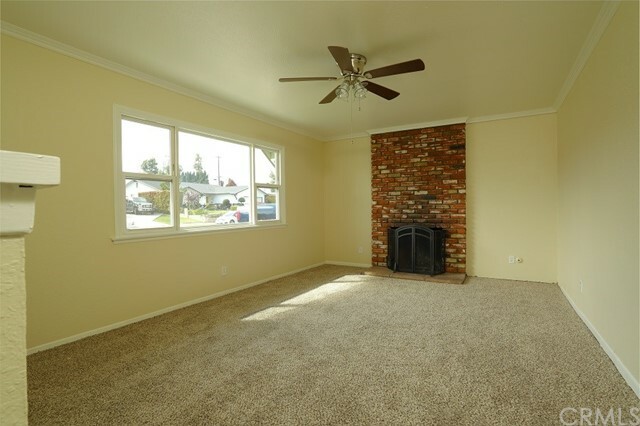 New paint and carpet make this property a must see. 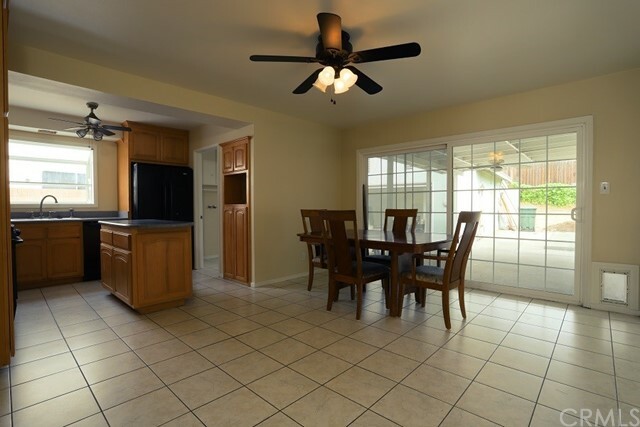 Move in ready Don't miss this opportunity to buy an nice home in Whittier. This one is priced right and will not last! !